One of NASA’s twin Gravity Recovery and Climate Experiment Follow-On (GRACE-FO) satellites is expected to switch to a backup system for its Microwave Instrument. 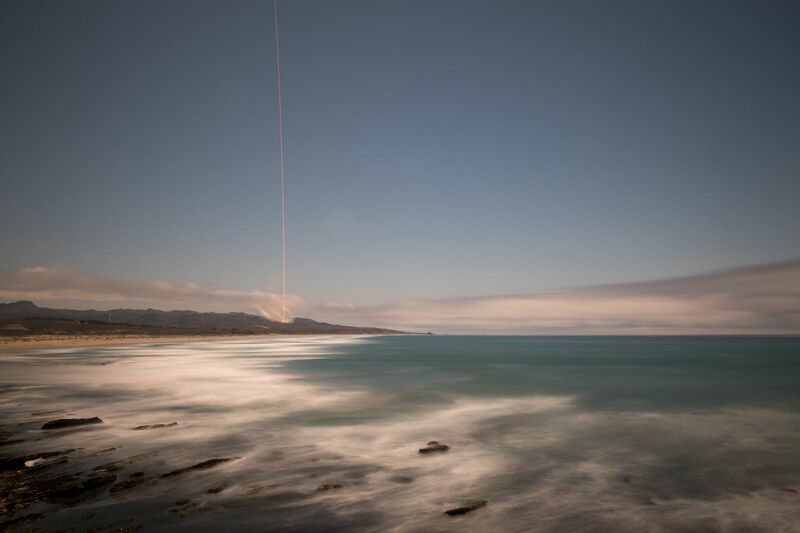 Launched May 22, 2018, the twin spacecraft are designed to fly in tandem about 137 miles (220 kilometers) apart to monitor changes in Earth’s water cycle and surface mass. While the mission produced its first preliminary gravity field map about a month after its liftoff, it hasn’t collected science data since mid-July because of an anomaly with a component of the Microwave Instrument (MWI) on one of the vehicles, according to NASA. According to NASA, each GRACE-FO satellite has two IPUs. One is primary while the other is redundant and to be used in the case of a malfunction. Engineers tried several times, unsuccessfully, to reactivate the IPU in question before establishing an anomaly response team on Aug. 6. After the remaining instrument calibrations are completed, the performance of the redundant IPU will be monitored for at least 30 days to ensure it is stable and operating as expected. NASA said the mission’s science operation phase is slated to begin after that, starting with a four-month data-validation period. GRACE-FO, as its name suggests, is a follow-on to the original GRACE mission from 2002-2017. It is a partnership between NASA and the German Research Centre for Geosciences. The two spacecraft are expected to operate for at least five years and monitor Earth’s water movement, changes in underground water storage as well as the amount of water in large lakes and rivers. Additionally, soil moisture, ice sheets, glaciers and sea level rise will also be tracked. This is done by having the two spacecraft constantly send microwave signals to each other in order measure their distance. Areas of stronger gravity from a greater mass concentration affects the lead satellite first and will “pull it away” from the trailing satellite ever so slightly. Once the trailing satellite passes over the “gravity anomaly,” it will be pulled toward the lead satellite. According to the GRACE-FO mission website, the precise microwave ranging system can detect minuscule changes in the satellites’ distance. An accelerometer in each spacecraft is also used to determine non-gravitational accelerations, such as those due to atmospheric drag, so that only the accelerations caused by gravity is considered. 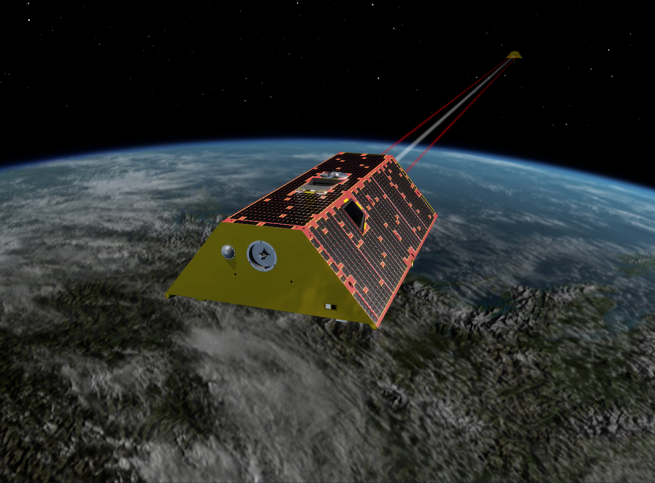 Once fully operational, GRACE-FO is expected to produce monthly gravity field maps of the planet. Correction: An earlier version of this story reported the spacecraft had already switched to its redundant IPU. It has not as of Sept. 24, 2018. The mission team plans to switch to the backup system later this month.